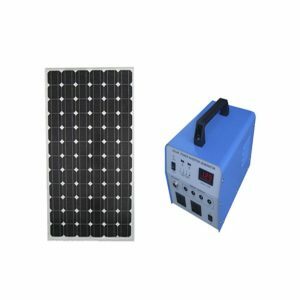 Solar Power Systems is also called a solar electric system or photovoltaic PV system, solar power systems use solar panels to collect photons of light from the sun and use them to create an electrical current. 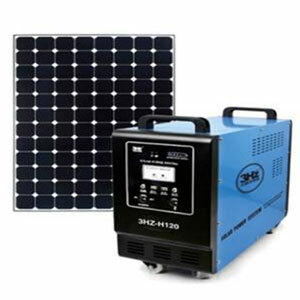 To learn more about solar PV systems, please our page How Do Solar Power Systems Work. 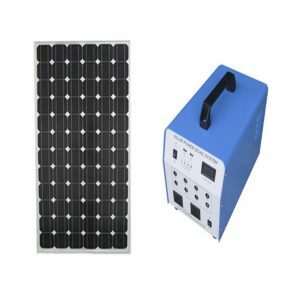 All of the system types listed above begin and end with the photovoltaic array, consisting of one or more solar panels, which converts electromagnetic radiation in the form of sunlight into direct current (DC) electricity. This is true for any residential, commercial, or industrial solar power system. 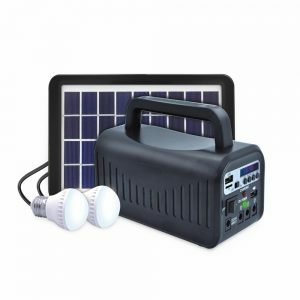 And, depending on whether or not a system includes batteries, a solar PV system will also include a charge controller, which regulates the charge to the batteries, and an inverter, which converts DC electricity to AC electricity. 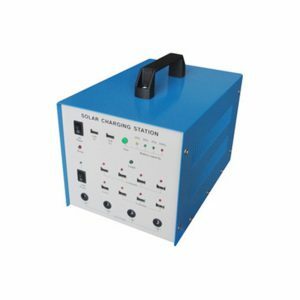 A PV system also includes cables and wiring that connect all the system components together into a complete system. 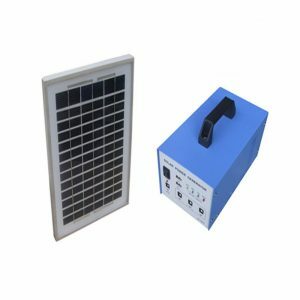 Portable mini design home highting solar power system with USB & DC output port for DC device charging. 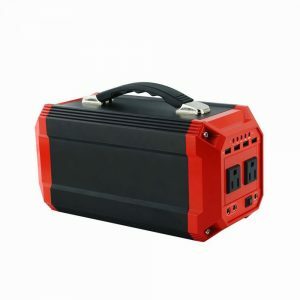 Compact design is ideal for camping, hiking, fishing, expedition, hunting, outdoor activities. 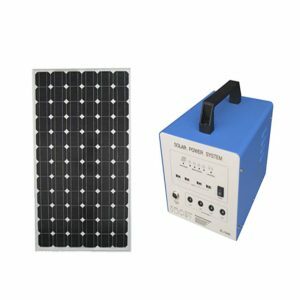 DC portable mini solar charging power station with USB & DC output port for DC device charging. Compact design is ideal for camping, hiking, fishing, expedition, hunting, outdoor activities. 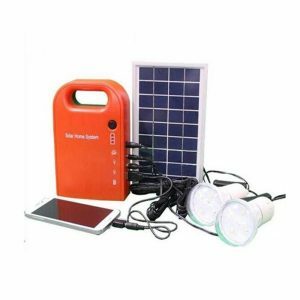 AC portable Solar Power System Home with AC, USB & DC output port for device charging. Compact design is ideal for camping, hiking, fishing, expedition, hunting, outdoor activities. 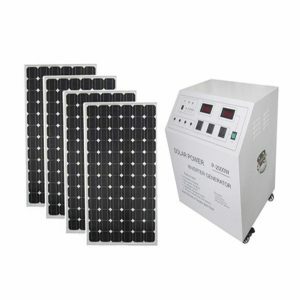 AC Solar Power System with AC, USB & DC output port for device charging. 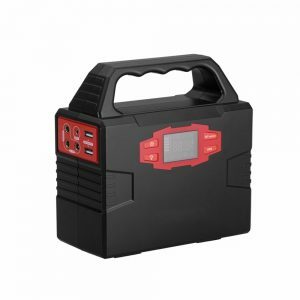 Compact design is ideal for camping, hiking, fishing, expedition, hunting, outdoor activities. 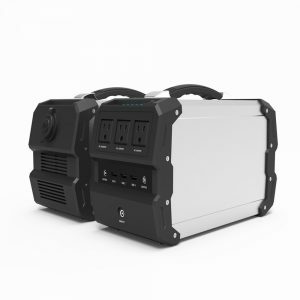 ACSolar Power System with AC, USB & DC output port for device charging. Compact design is ideal for camping, hiking, fishing, expedition, hunting, outdoor activities.